Cormoran Strike is a Private Investigator with little business and less money, a spectacularly failed relationship, and is sleeping on a cot in the office. Robin is an efficient temp, newly engaged to her upstanding fiancee and is filling in as Mr Strike’s secretary while searching for a permanent position. Both characters are remarkably likeable and have good back-stories that help set the scene for this quirky murder mystery. The sibling of famed super-model Lula Landry is convinced that she wasn’t a suicide and was murdered. 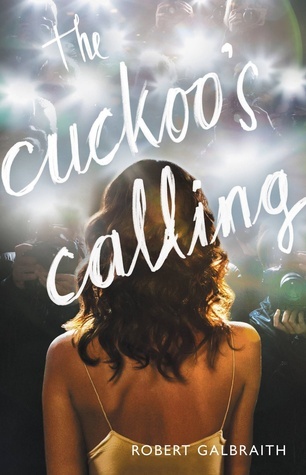 Cormoran is skeptical about murder when he first takes the job, but as he delves into the twisted lives of those who loved Lula, he sees a pattern of deception and malice. This story takes a bit of time to build, but the characters are interesting enough to keep your attention riveted. Fun for crime aficionados and far better than Rowling’s first adult book, The Casual Vacancy.